Could eating more fat boost health? 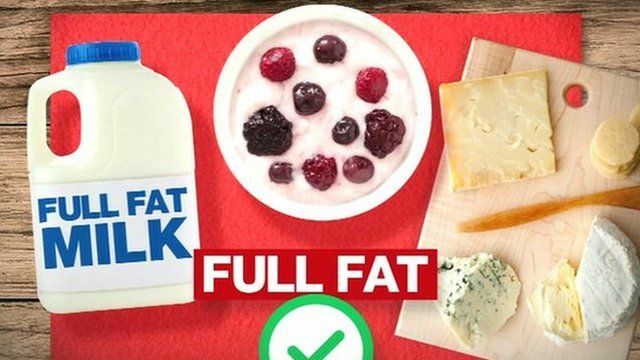 Jump to media player Advice to eat more fat is irresponsible and potentially deadly, Public Health England's chief nutritionist has said. 'More people obese than underweight' Jump to media player There are now more adults in the world classified as obese than underweight, according to a major new study. Is butter back? The sat fat debate Jump to media player Saturated fats have long been vilified but now there are attempts in some quarters to rehabilitate them. What is the science? Could eating more fat boost health? Advice to eat more fat is irresponsible and potentially deadly, Public Health England's chief nutritionist has said. Dr Alison Tedstone was responding to a report by the National Obesity Forum, which suggests eating fat could help cut obesity and type 2 diabetes. The charity said promoting low-fat food had had "disastrous health consequences" and should be reversed.